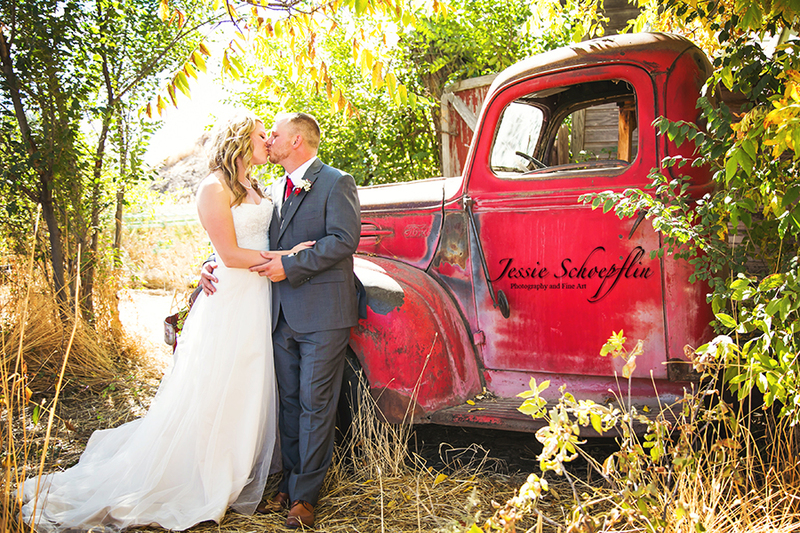 Jessie Schoepflin Photography & Fine Art » Arvada Colorado Photographer » My Favorite Photographs of 2016! Wow! 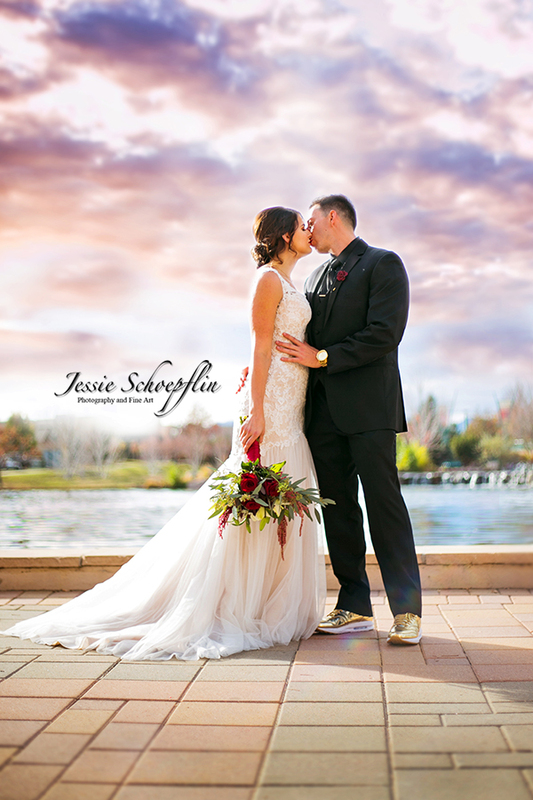 I cannot believe it is already time to do my 2016 recap of my favorite images! The year just flew by. My mom says that’s a bi-product of getting older, but I attribute it also to being immersed in the thing I love doing most: taking pictures. 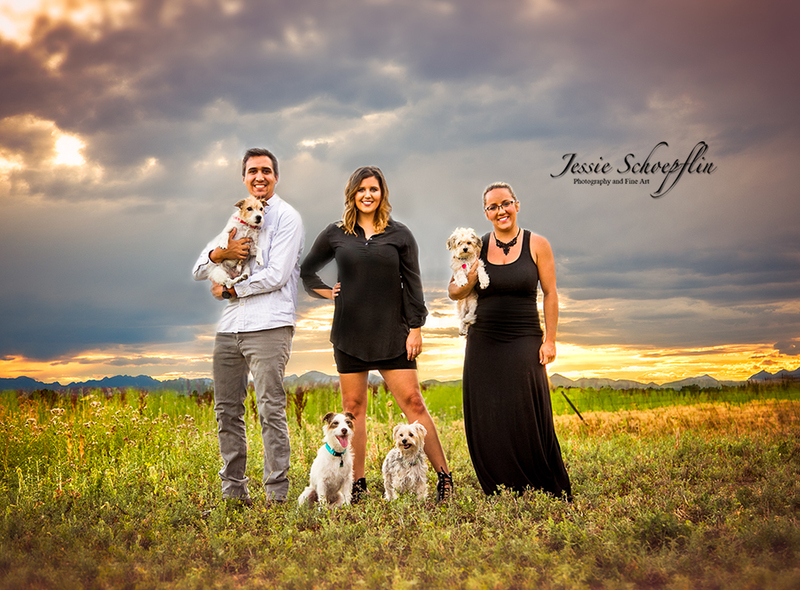 As some of you may know, I took the leap to a full time photography business in July. It has been a crazy 6 months learning how to work for myself, but I don’t regret it one bit. 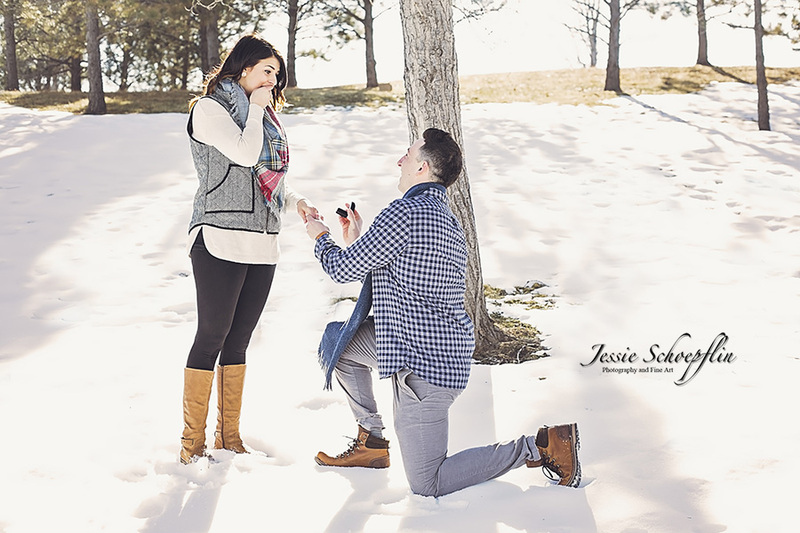 I am so very, very blessed that so many of you have put your trust in me to capture some of the most important and memorable moments of your lives, from proposals, to weddings, to newborns, to growing families. 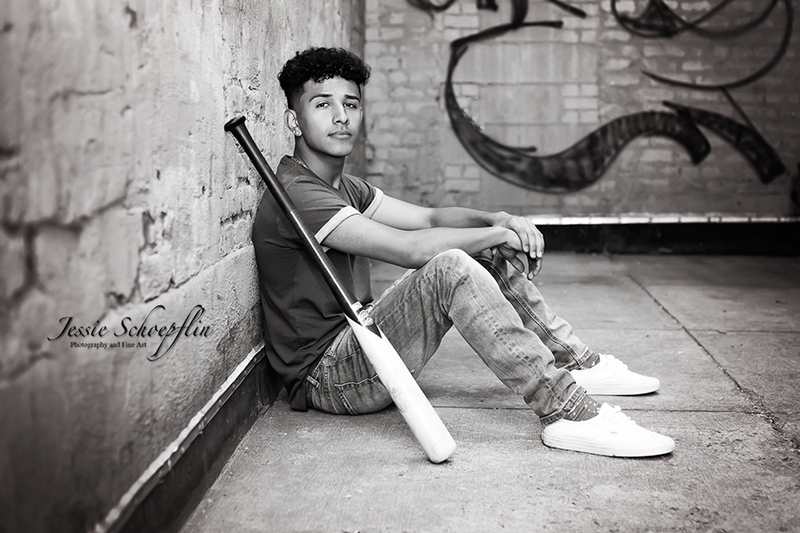 There were honestly so many images that I just love it was hard to narrow it down, so here is just a snippet of images of you beautiful people. Thank you again! Here is to some big changes in 2017 and even more life, laughter and love. 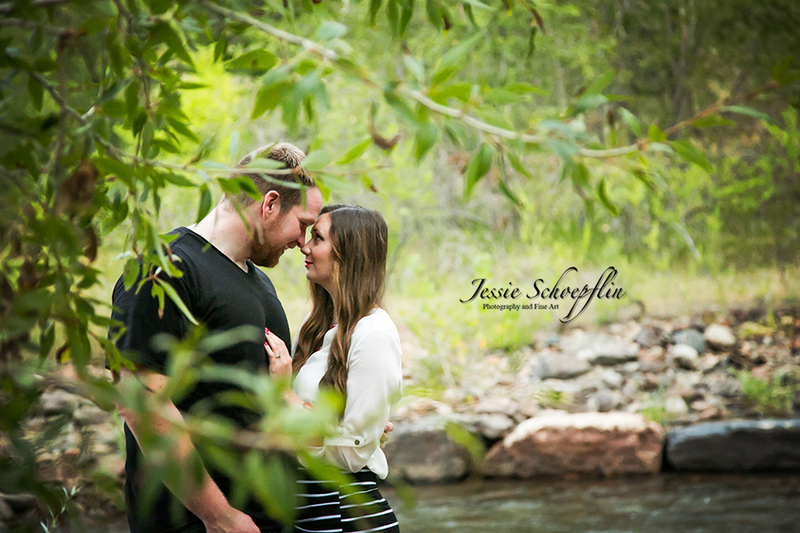 Tori and Josh engagement along the river – these two get married this weekend and I cannot wait! 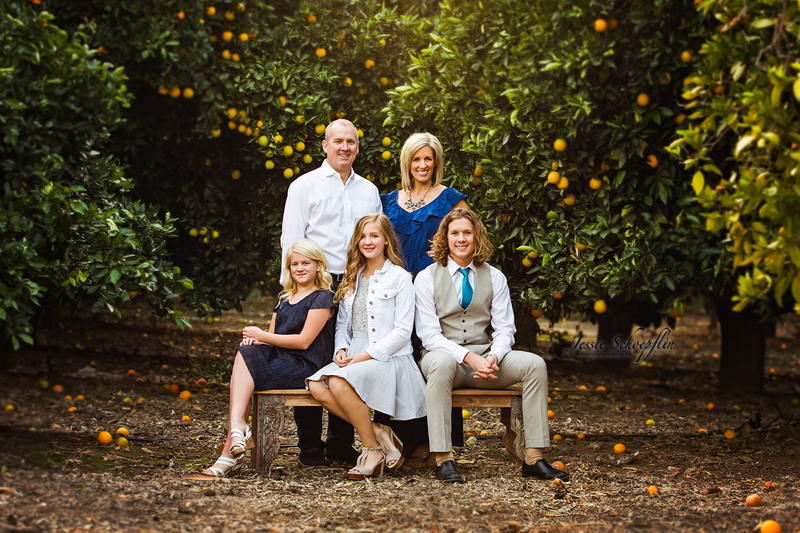 The Grames Family – I had been wanting to do a fancy family session and they were perfect and so was the lighting! Baby Nova- I don’t think this one needs explaining. 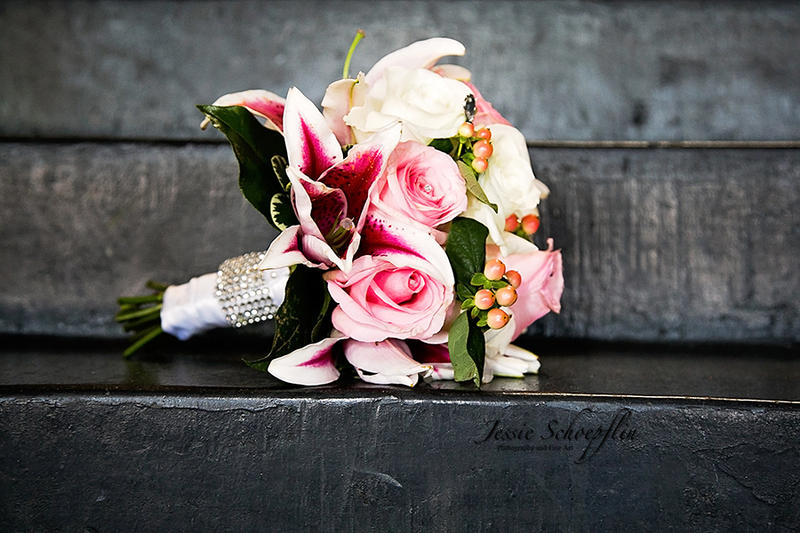 Mollie and Josh – I had several images that I loooove from this wedding. I love old cars/trucks so this one is a given! 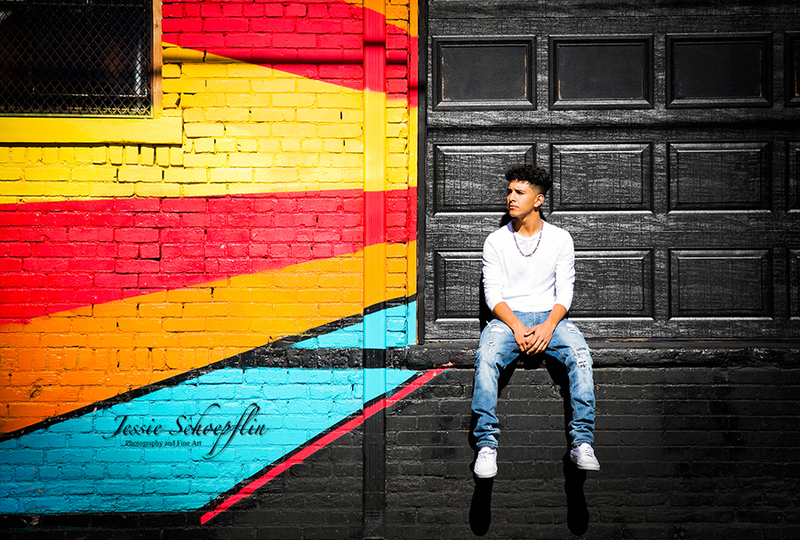 Gustavo – It is not often that my seniors bring props, but I am so glad he did. 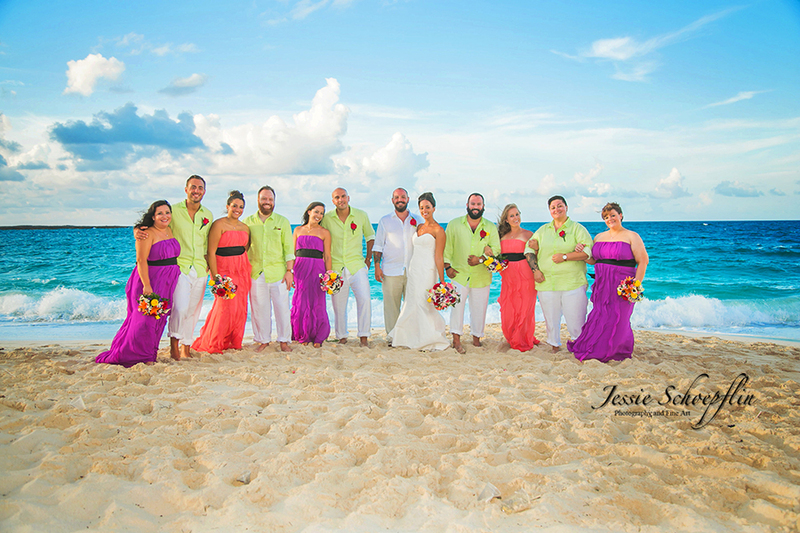 Siggers Wedding – I have never, nor will I probably ever again, experience such a colorful wedding party! Absolutely loved it! 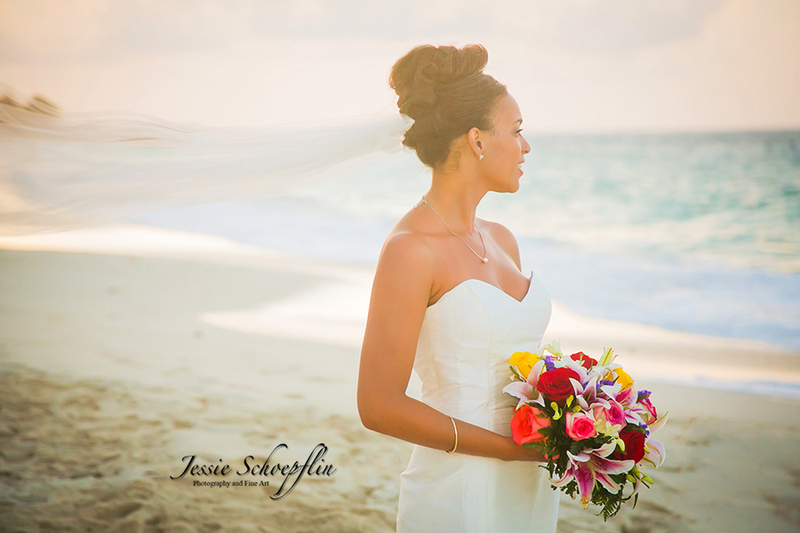 Siggers Wedding – Doesn’t get more magical than a bride on a Bahamian beach at sunset. Am I right? 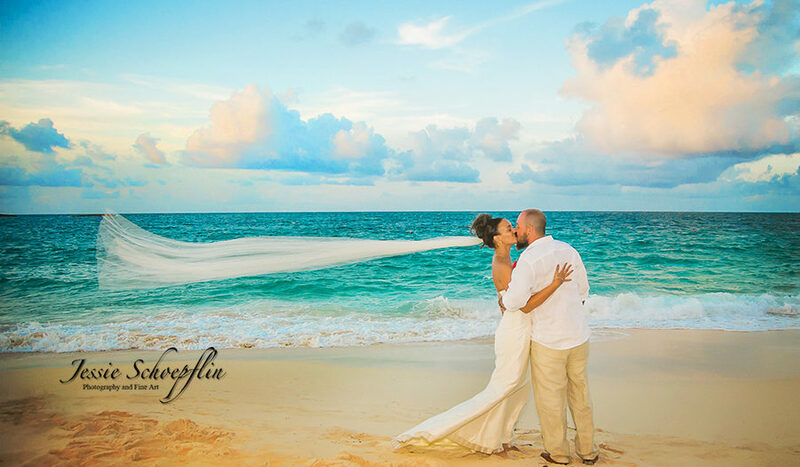 Hazah Wedding – These two are just beautiful. 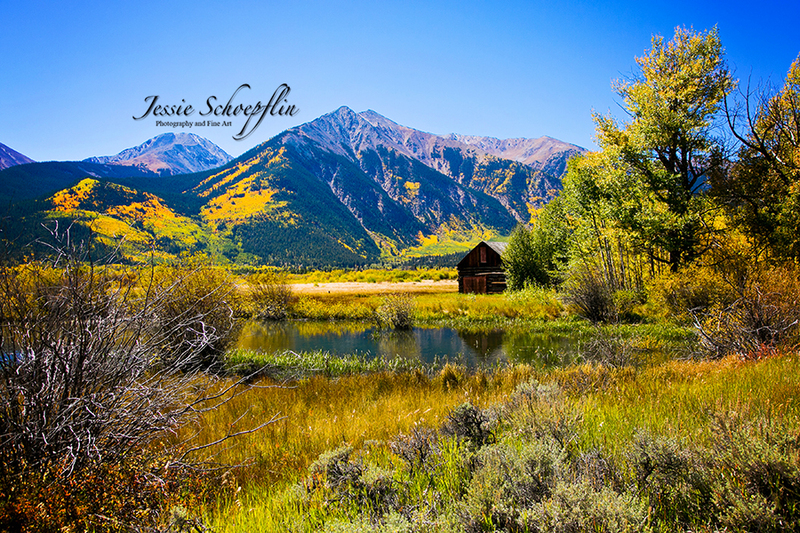 Who doesn’t love fall in Colorado? 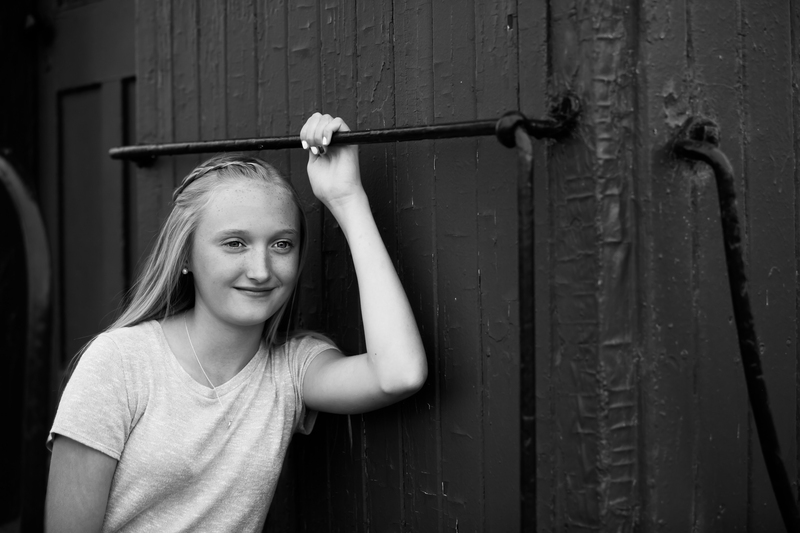 Payton – I just love the simplicity of this one. I admit I have an affinity to color, but there is no denying the power of a good black and white. 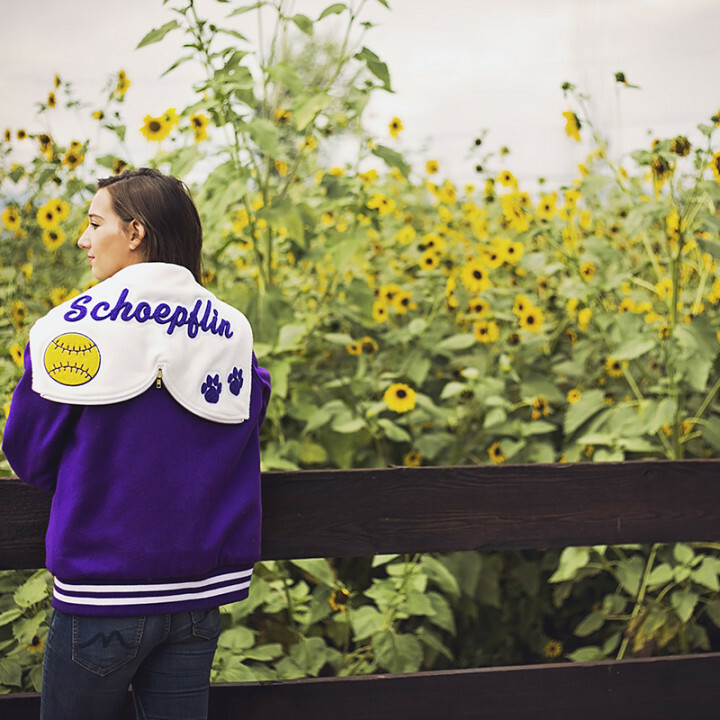 The Schoepflins – I love love love the colors here, and the beautiful bokeh of the leaves. 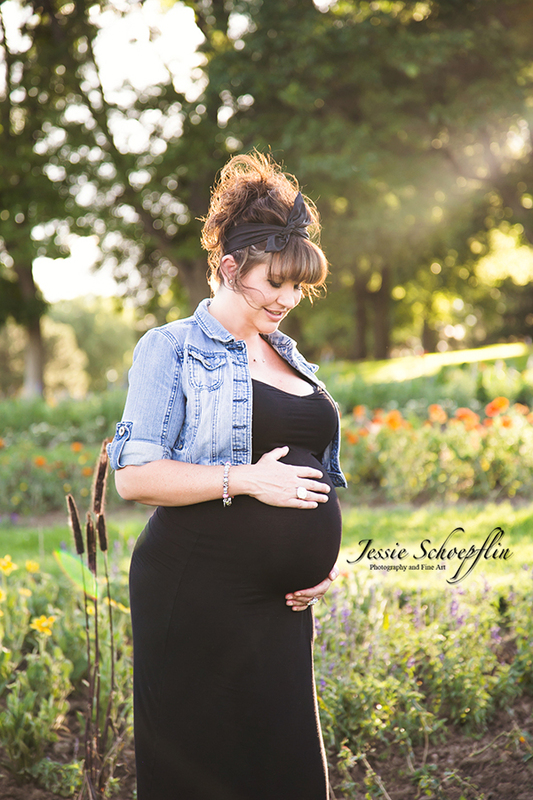 Cassidy – Maternity shot in a hot pink dress at sunset. Yes. I love everything about this shot. Us – This is a special photo for me. It was a surprise for my mom for her birthday. I have no idea how we were able to get all of us since I had to set the camera on a stool and set the timer, but voila! 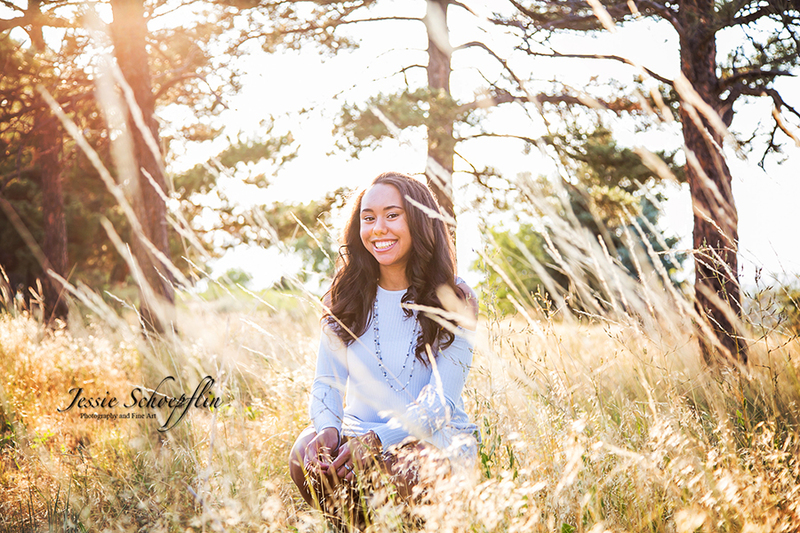 Lexi – Honestly I loved this senior’s whole gallery. These two stand out for the colors. 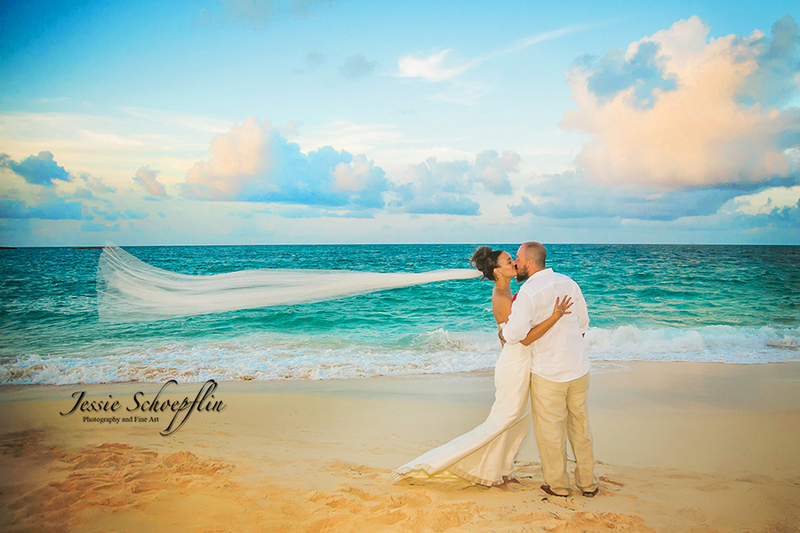 Siggers Wedding – Wind on your wedding day = epic veil shot. 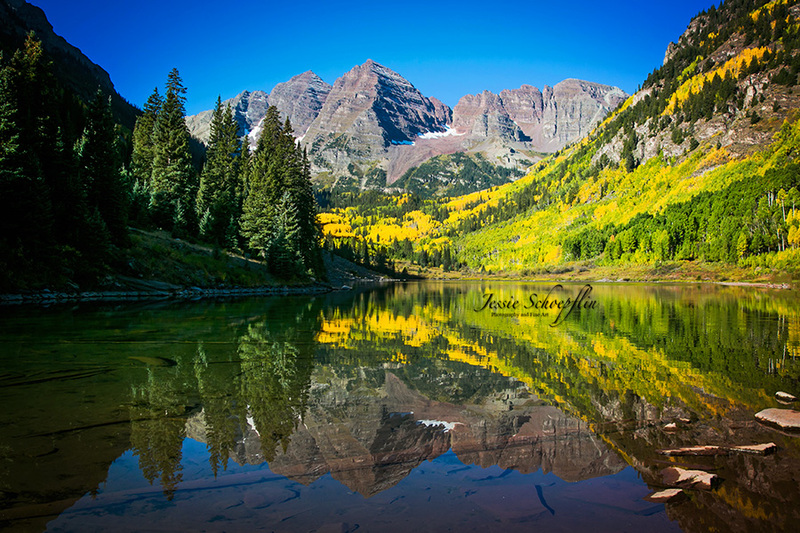 Maroon Bells – It had been a goal of mine for some years to visit Maroon Bells while the aspens were changing. It did not disappoint. 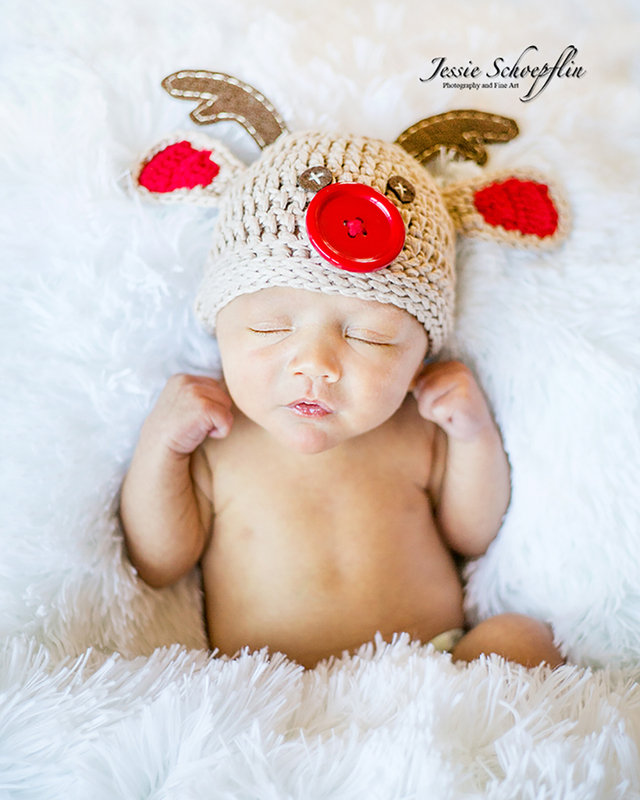 Carter – Because he is just the cutest thing ever in that reindeer hat. 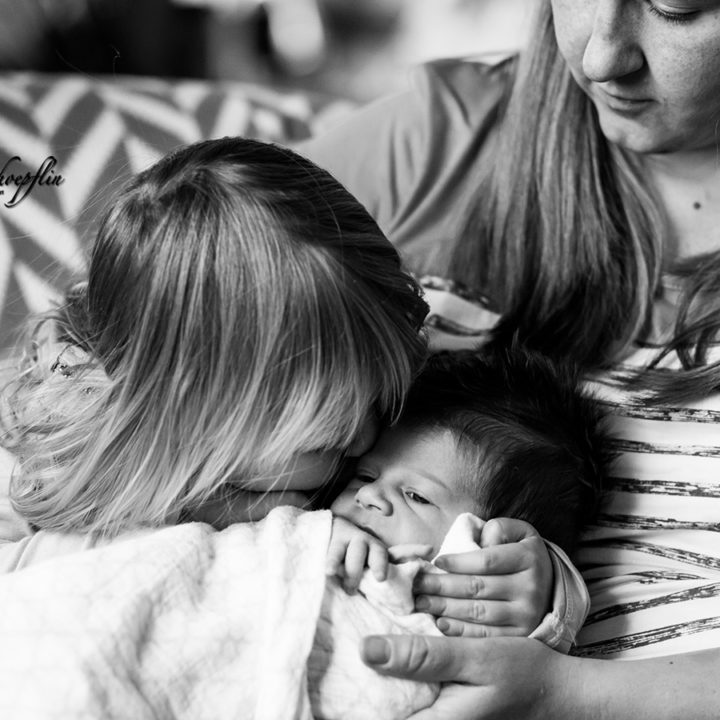 Zaydee – Kids are amazing. 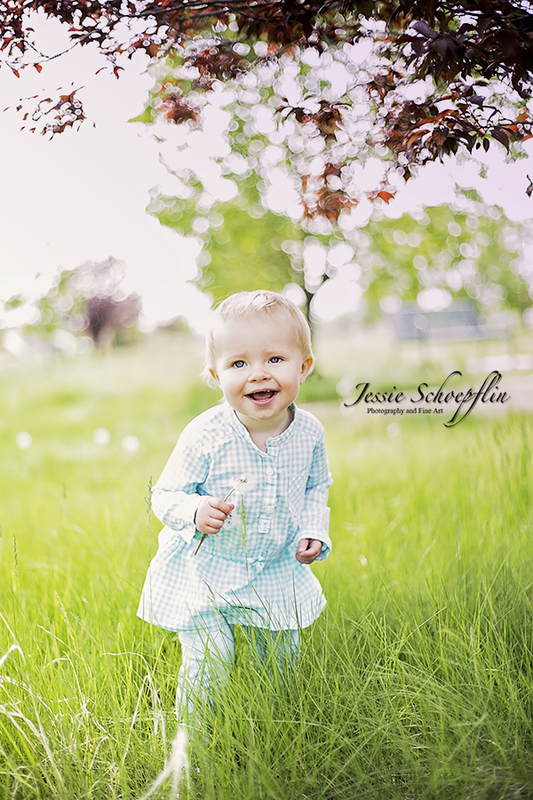 So much joy coming from a dandelion. 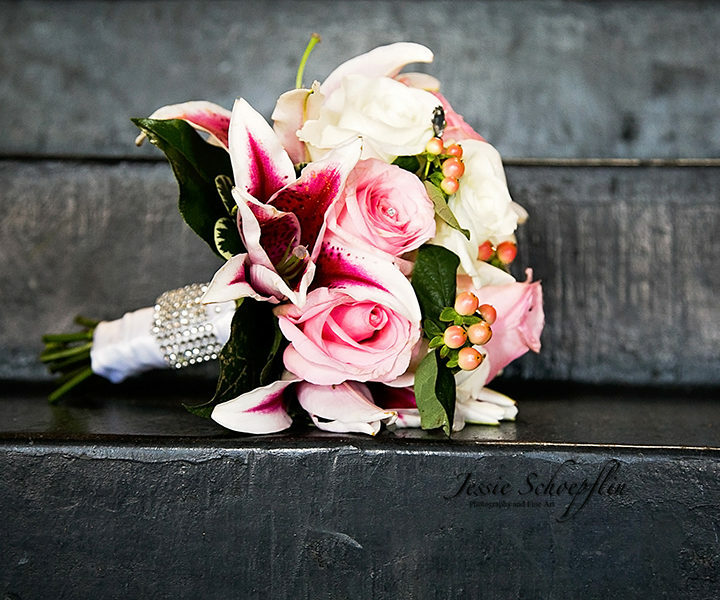 As established earlier, I am a sucker for flowers and this bouquet was gorge! 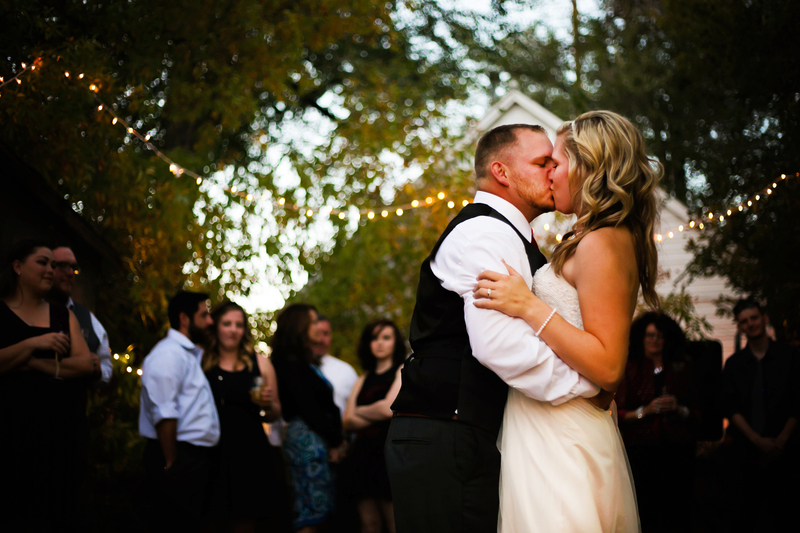 The Sparers – I love this one because they just look genuinely happy and absolutely beautiful.